Find out more... Call us today! Need something but don’t know what? 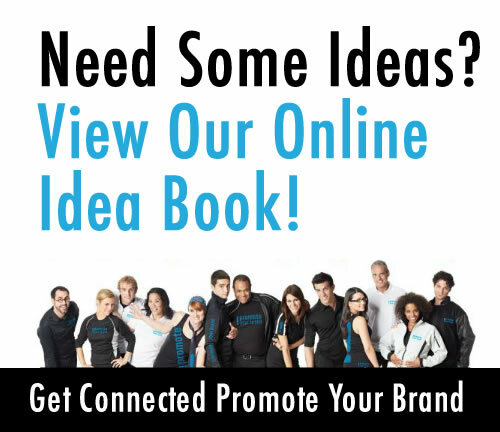 Call us for ideas and suggestions. Let our experienced staff simplify your job.